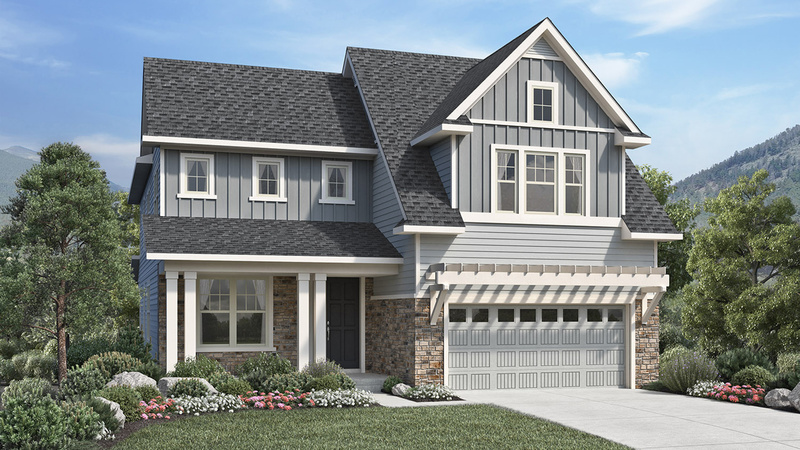 Thank you for your interest in North Hill - The Overlook Collection! 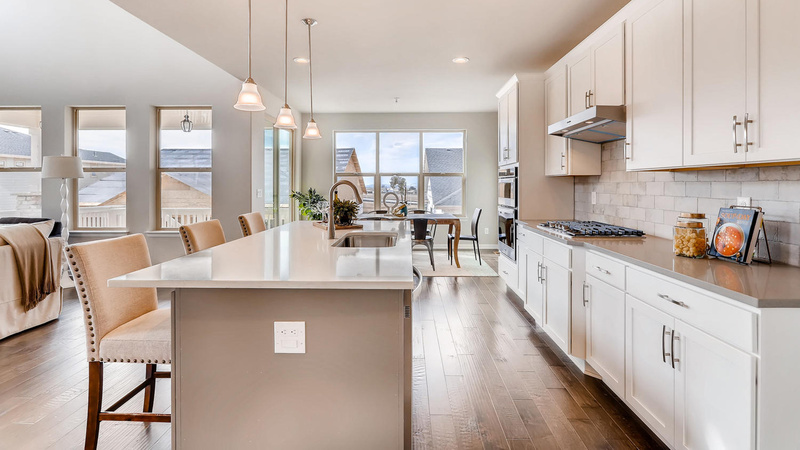 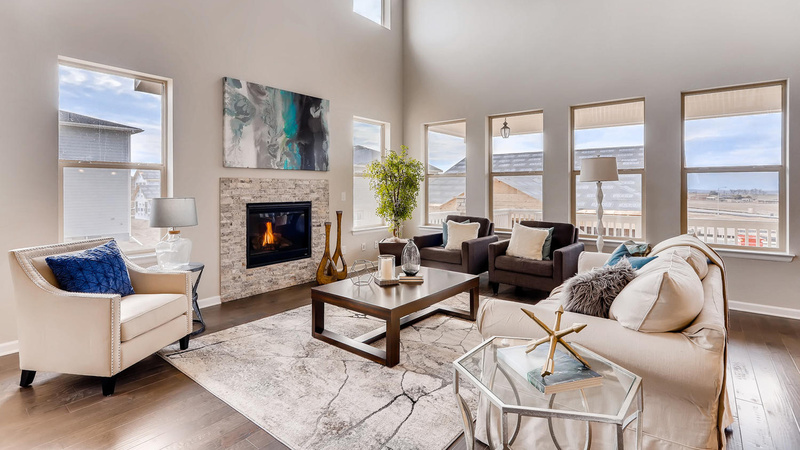 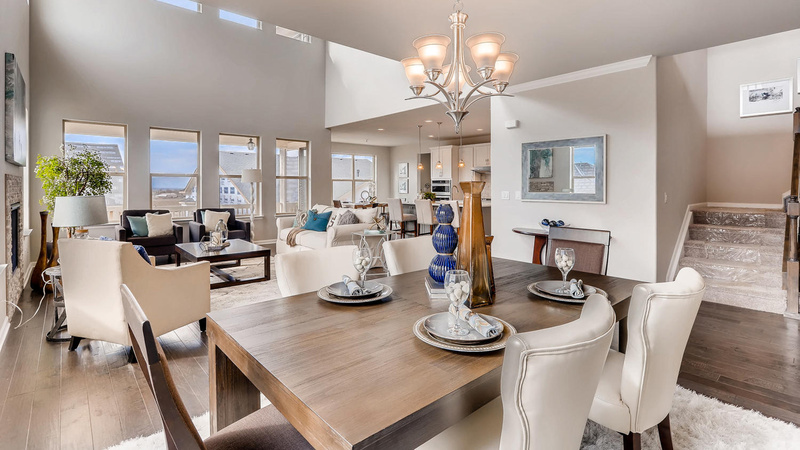 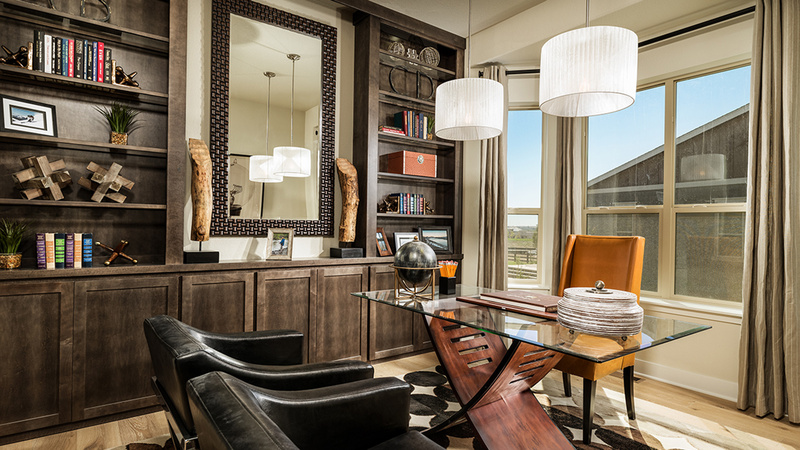 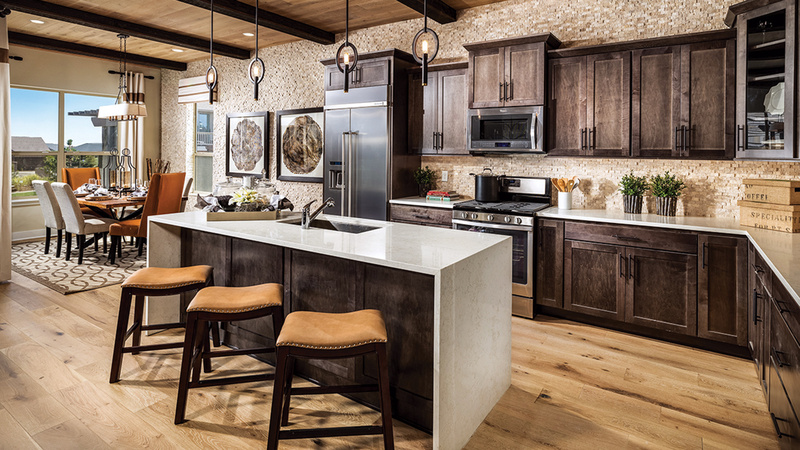 Located just 20 minutes north of downtown Denver, North Hill – The Overlook Collection defines what Colorado living is all about. 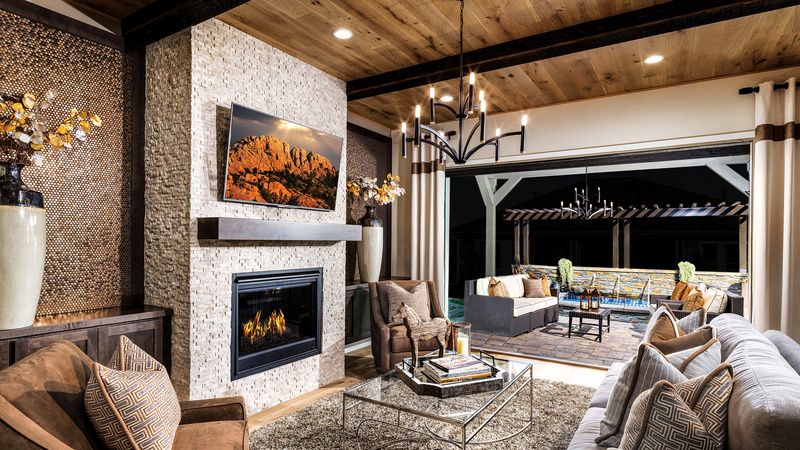 With stunning mountain views, resort-style amenities, world-class shopping and dining nearby, and a variety of outdoor recreational opportunities. 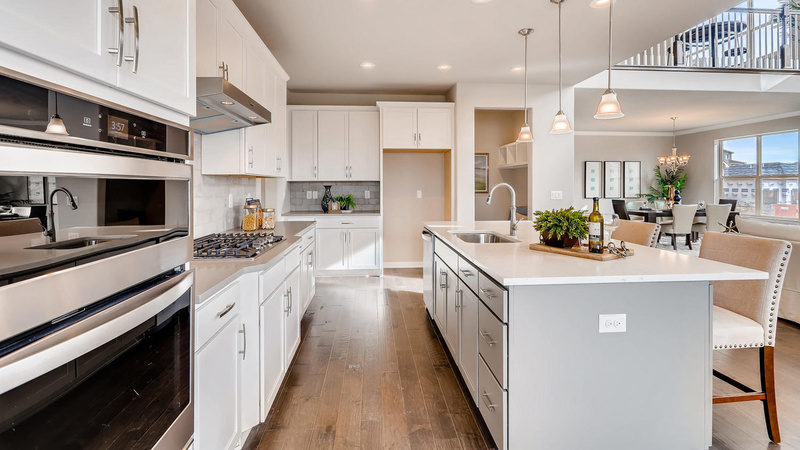 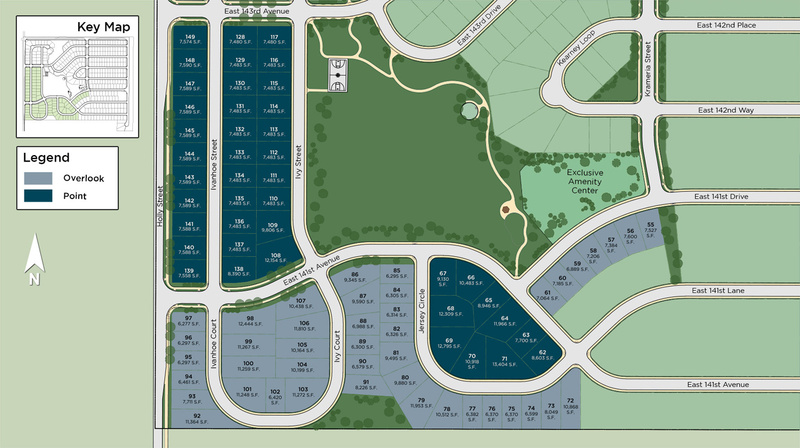 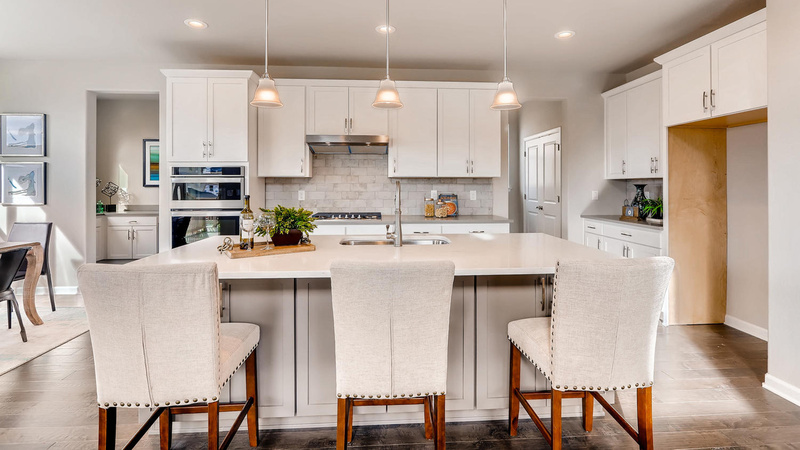 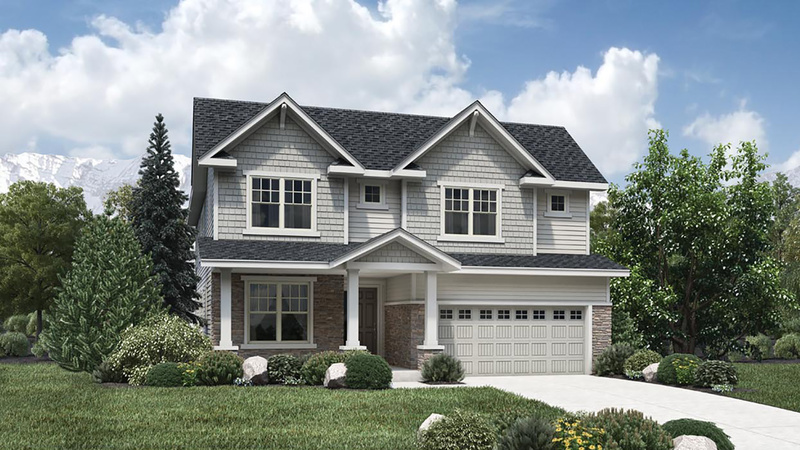 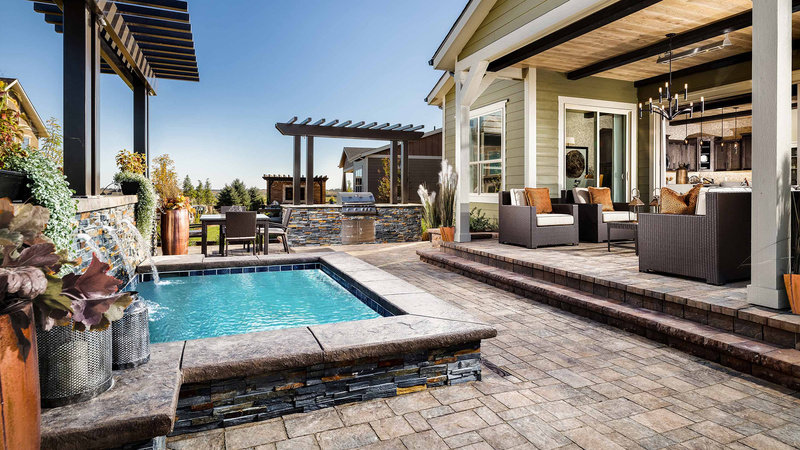 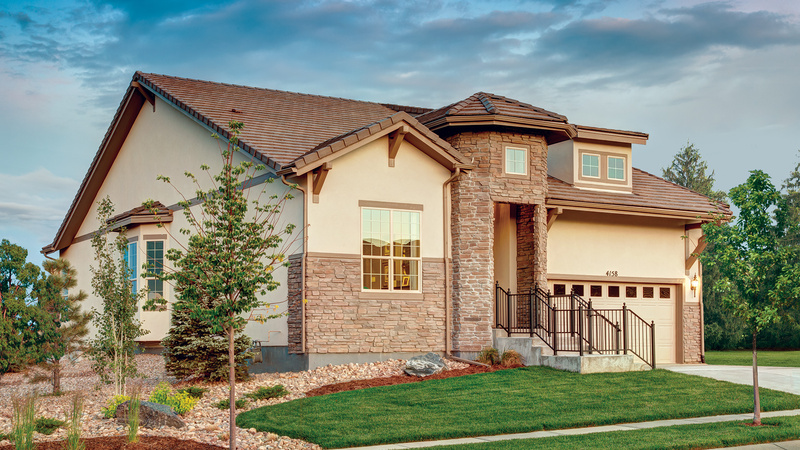 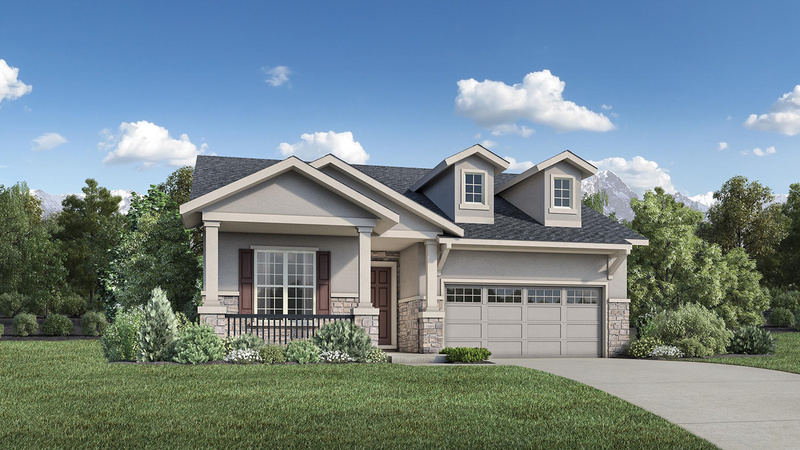 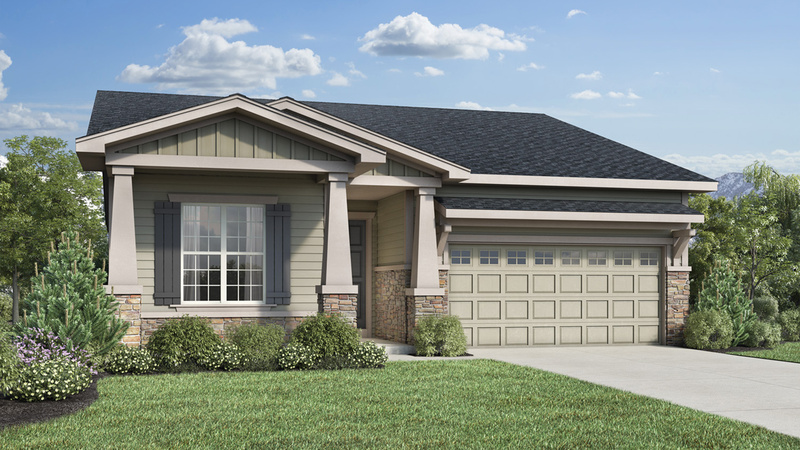 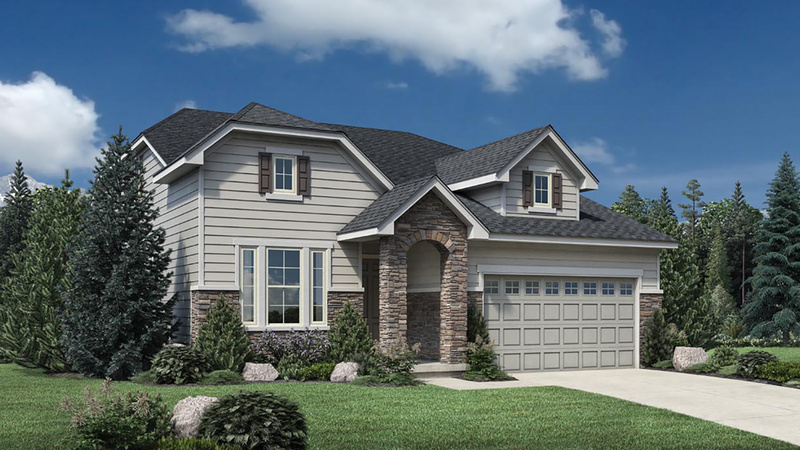 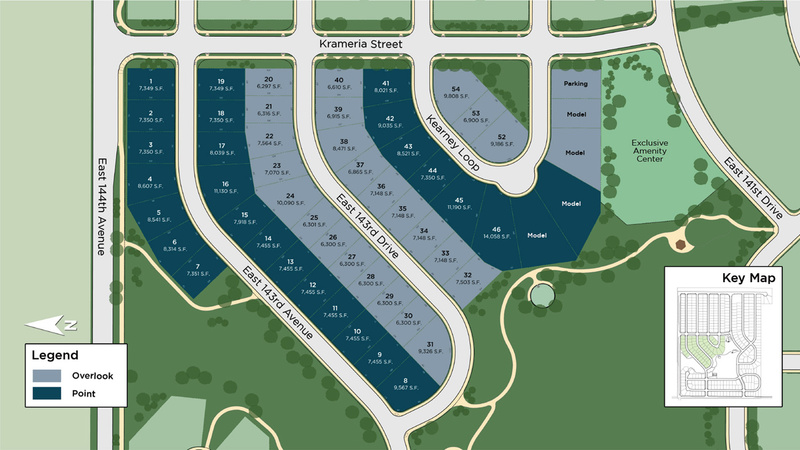 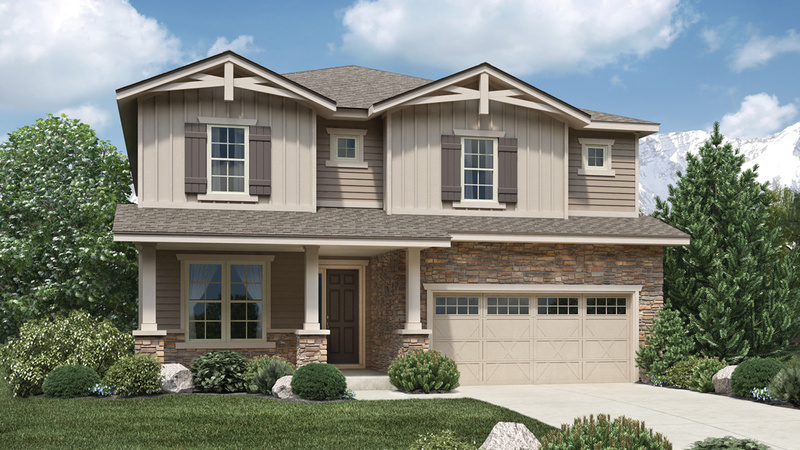 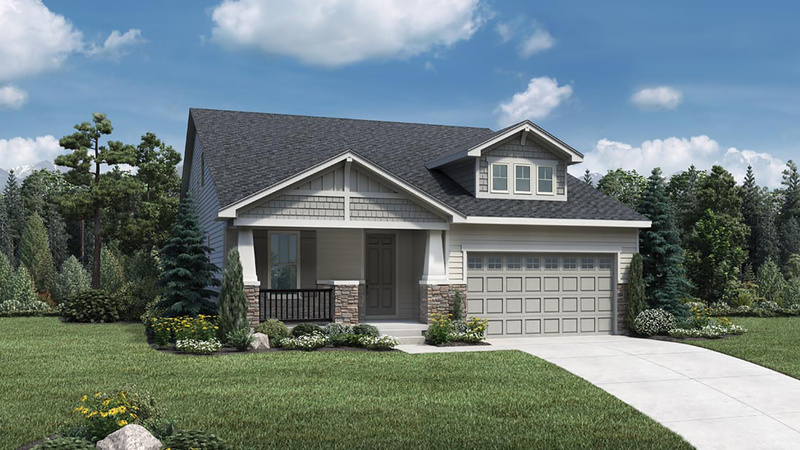 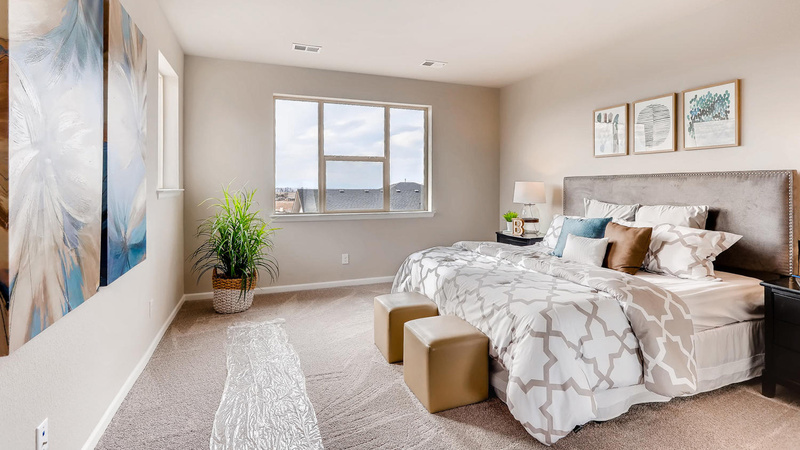 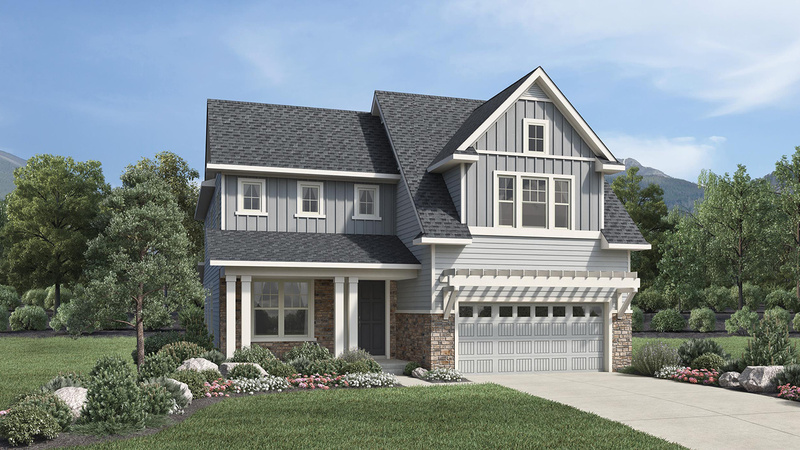 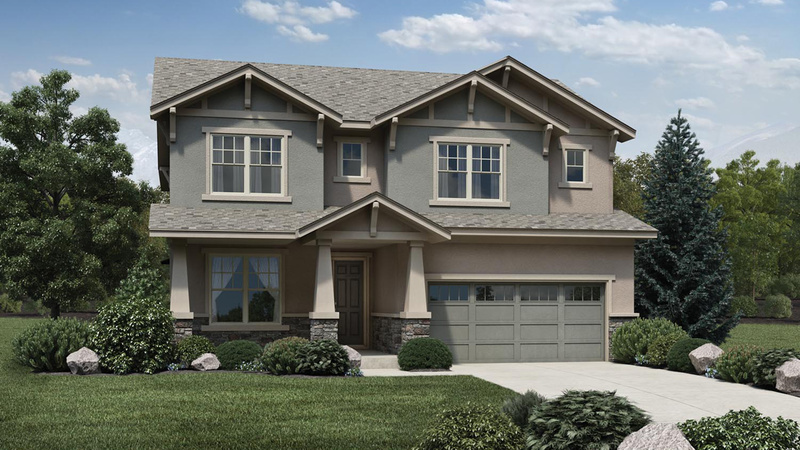 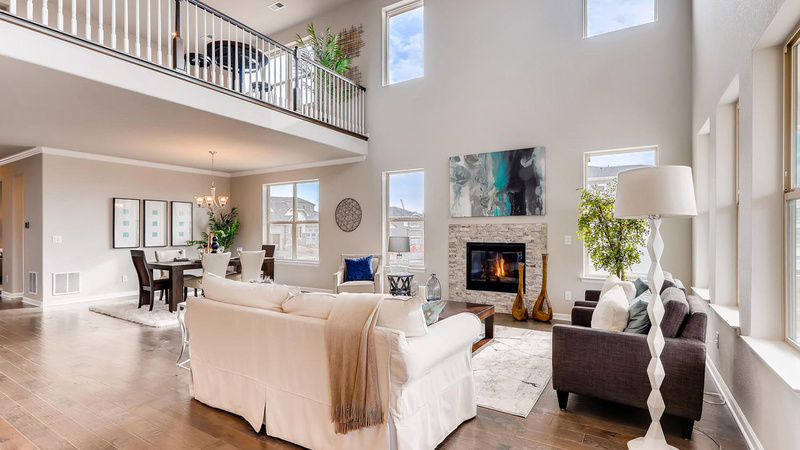 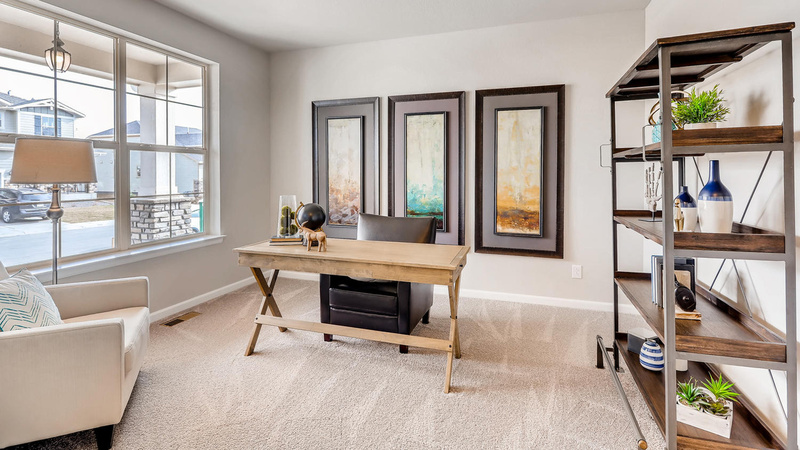 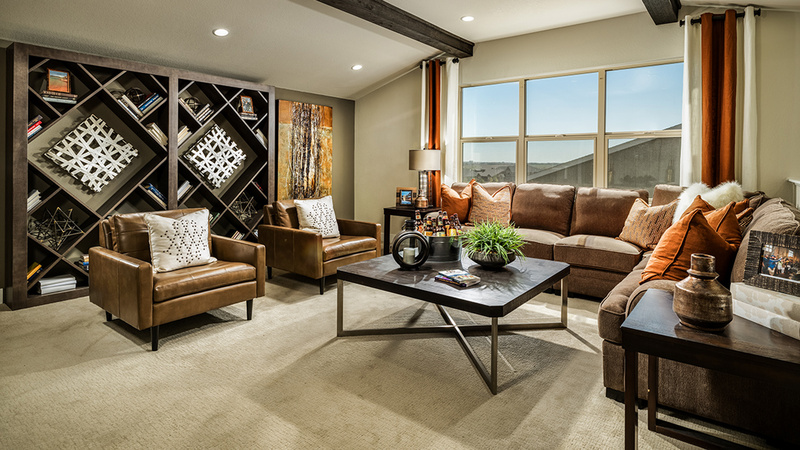 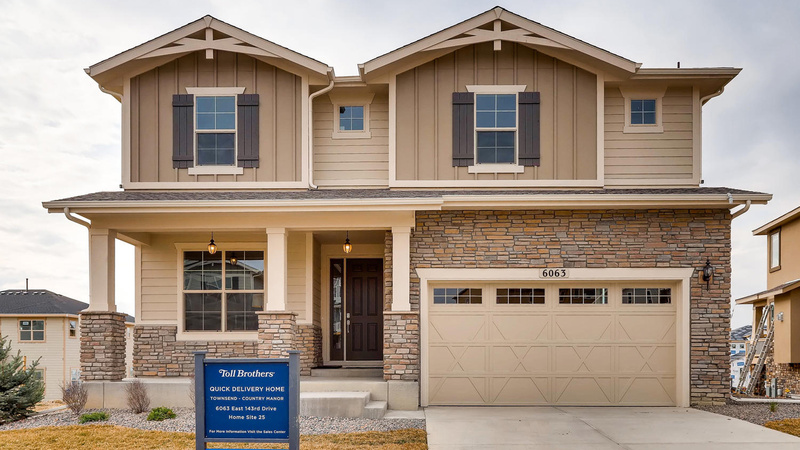 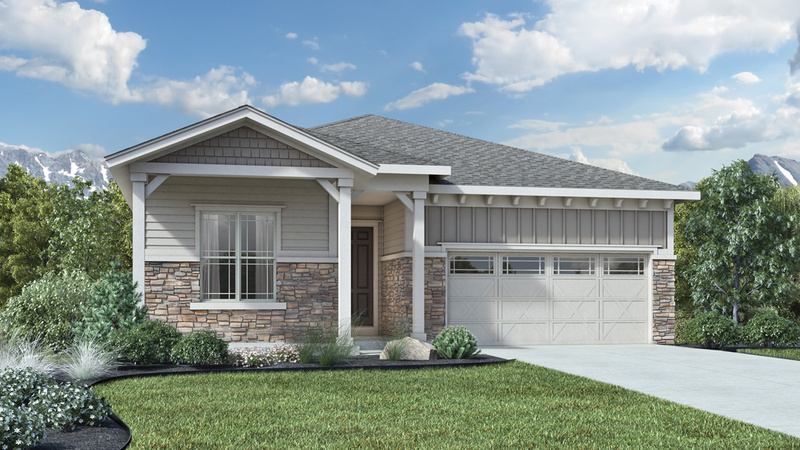 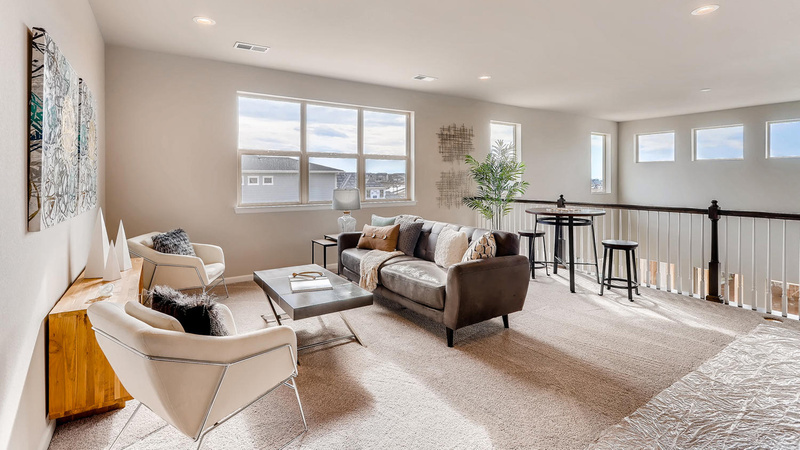 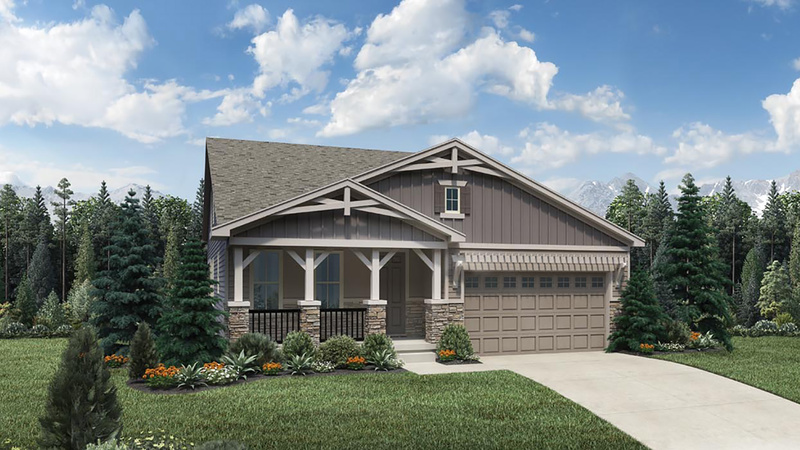 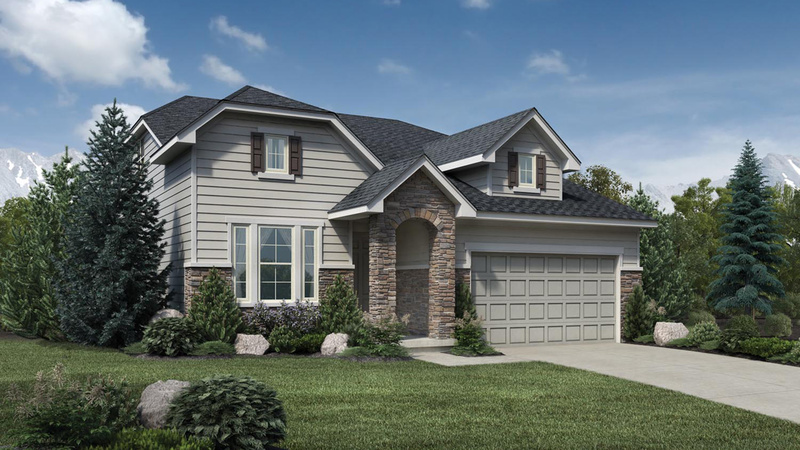 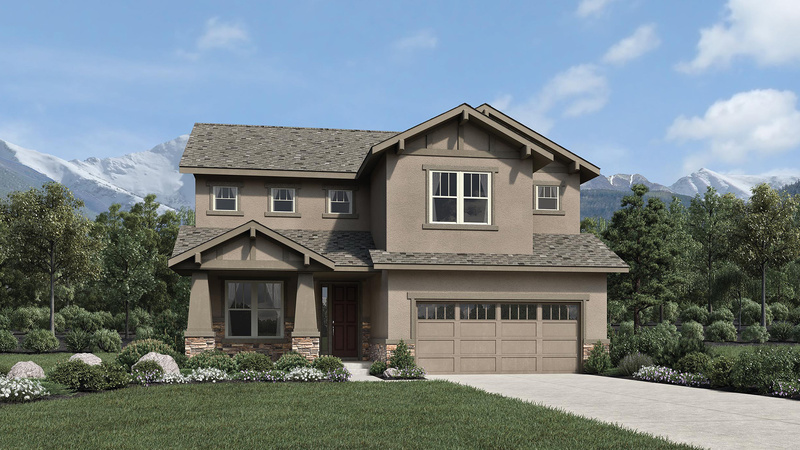 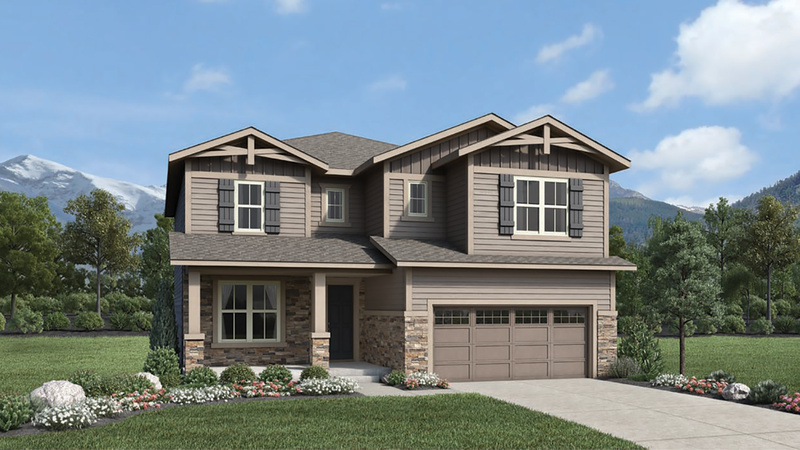 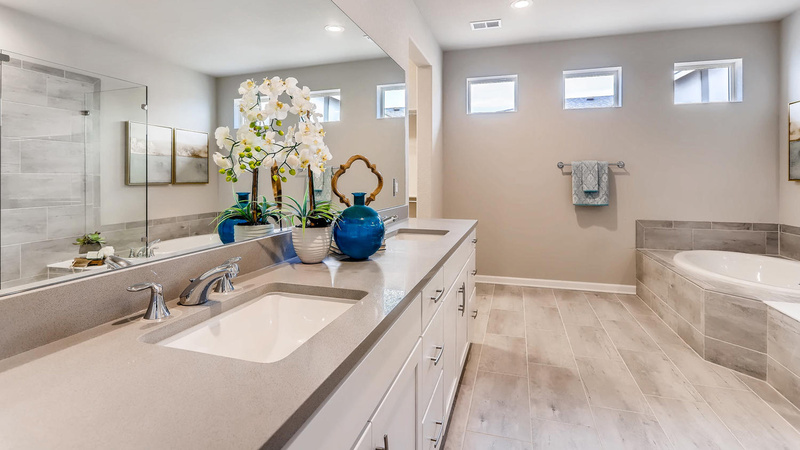 This premier community offers four distinct home designs including single-story, main-floor master, and two-story designs ranging from 1,800 to 3,400 square feet with multiple options to personalize to your new home.